We know that many developers want to take advantage of growth opportunities in new regions, but are held back by not knowing the most important areas to focus on. That's why we wanted to share stories from our partners in the Middle East and North Africa (MENA). 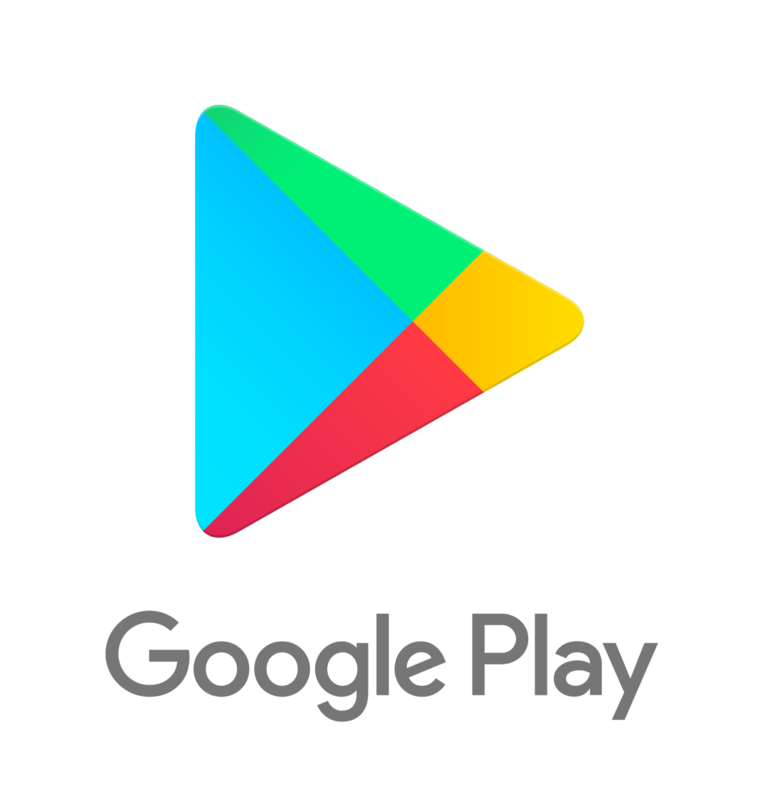 It's a fast growing region for Google Play, and one that already represents a sizable revenue opportunity. They've shared their experiences, and some key things to focus on if you're thinking of launching in the region. Examples: Saudi Arabia, United Arab Emirates (UAE), Kuwait and the rest of the Gulf Cooperation Council (GCC). Examples: Morocco, Egypt and Iraq. Significant growth in smartphone (primarily Android) adoption. If you want to be successful in MENA, localization is key. In Saudi Arabia 19 of the top 20 grossing apps & games have their Google Play Store listing localized and the majority of those have their actual app/game localized as well. 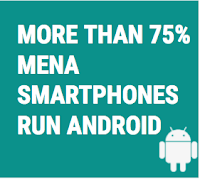 By localizing to Arabic, mobile app and game developers have found great success in the region. When Singapore-based Wego.com localized to Arabic, they achieved over 200% YoY growth in MENA, grew their app rating from 3.5 to over 4.5 among Arab travelers and increased Arab users' retention rates by 200%. 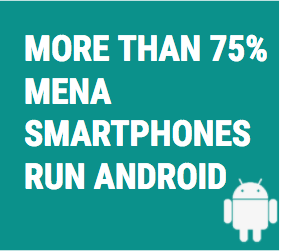 Today, MENA represents over 65% of their users. Localize your store listing into Arabic including your video, screenshots and text. If you are targeting specific countries within MENA consider using local dialects, otherwise use formal Arabic. Consider using Store Listing Experiments to optimize your listing for local audiences. If applicable, flip your app/game UI to be right-to-left. Localize pricing by showing appropriate local currency and rounding. Note that different countries in MENA have different currencies and affordability/willingness to pay. Plan around major local events such as the holy month of Ramadan, when after fasting from dawn to sunset, families and loved ones gather for meals, laughs and stories. 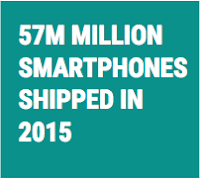 We've found that during this month usage of apps and games increases significantly in MENA. Leverage the power of YouTube to reach your audiences in MENA. Saudi Arabia for instance is the second largest market for YouTube globally in terms of views per capita. Refer to our Localization Checklist for some best practices when localizing for any language. Gaming is a high growth and revenue opportunity in MENA. Most countries in the region have a median age of 30 or lower, smartphone growth will continue to grow at double digits, which makes gaming a key segment for users in the region. Today's local top grossing charts and dominated by Midcore strategy games. Interestingly, GCC countries have some of the highest Average Revenue Per Paying User rates globally. International titles, including Clash of Clans, Clash Royale, Mobile Strike and Clash of Kings, have performed incredibly well in the region. In addition, titles specifically targeting MENA have also seen tremendous success. Revenge of the Sultans, by ONEMT, from China, has been the top grossing title across several MENA countries for many months. Similarly, when IGG.com launched the Arabic version of Castle Clash, they grew revenue from MENA by 58% within 4 months. As the market evolves, there is also a huge opportunity for other genres (such as RPG, FPS, and sports) which are not present at scale in the region yet. We continue to invest in making sure that users are able to pay for their favorite apps and games by launching locally relevant payment methods in MENA. Today, we have carrier billing available with the major networks in Saudi Arabia, UAE and Kuwait. We plan to expand coverage in more countries, including Qatar and Bahrain, in the future. 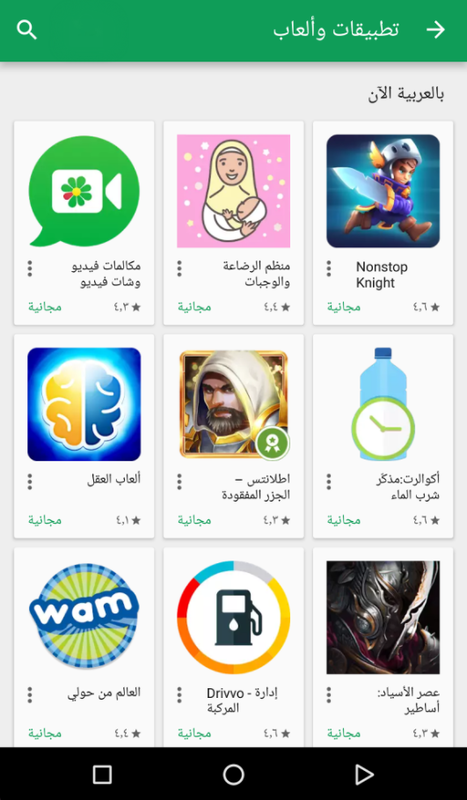 We are also committed to increasing the quality and availability of Arabic apps and games for MENA users, which is why we launched our Now in Arabic collection featuring apps and games that have recently localized to Arabic. This collection will be regularly updated. If you're interested in being included, submit your localized app/game.